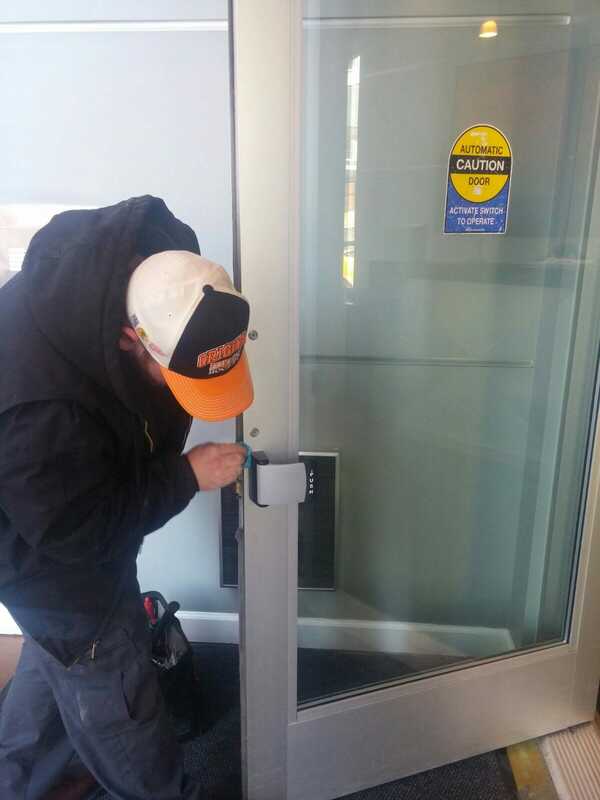 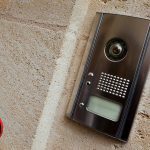 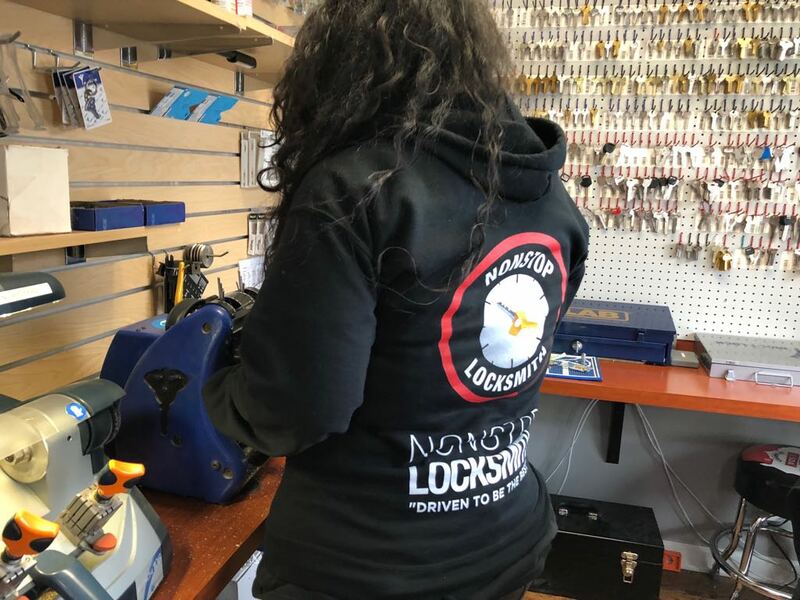 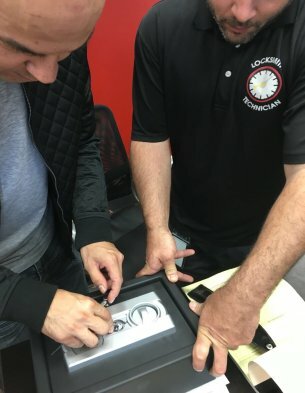 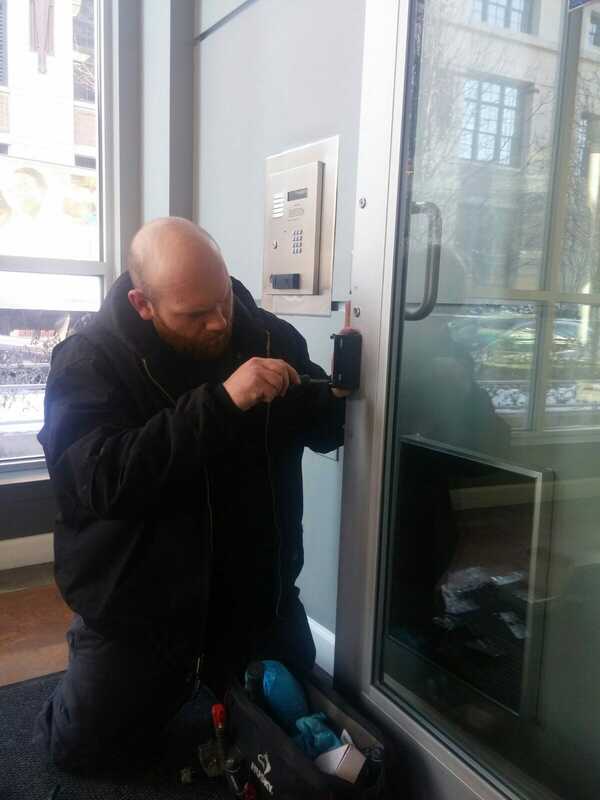 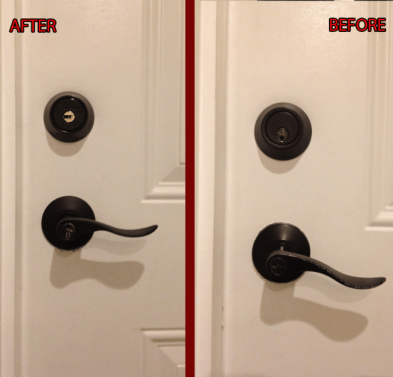 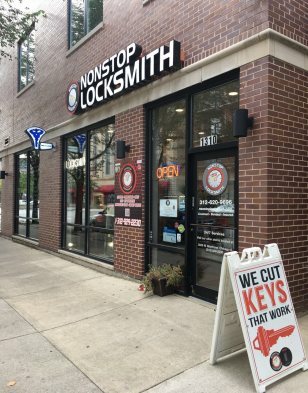 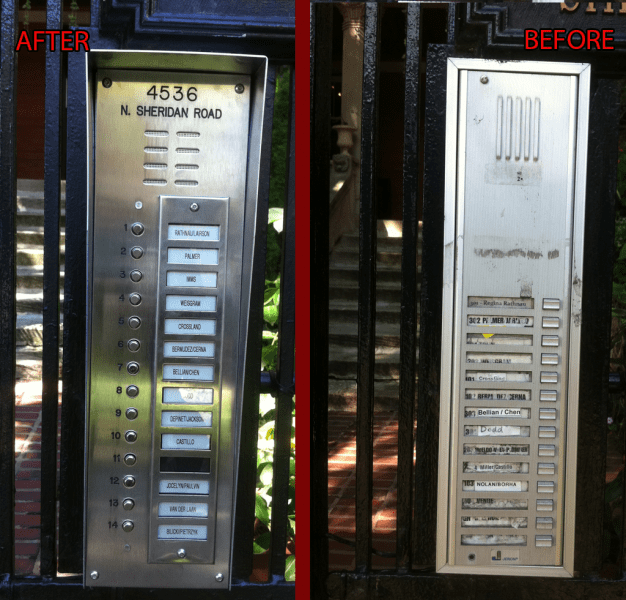 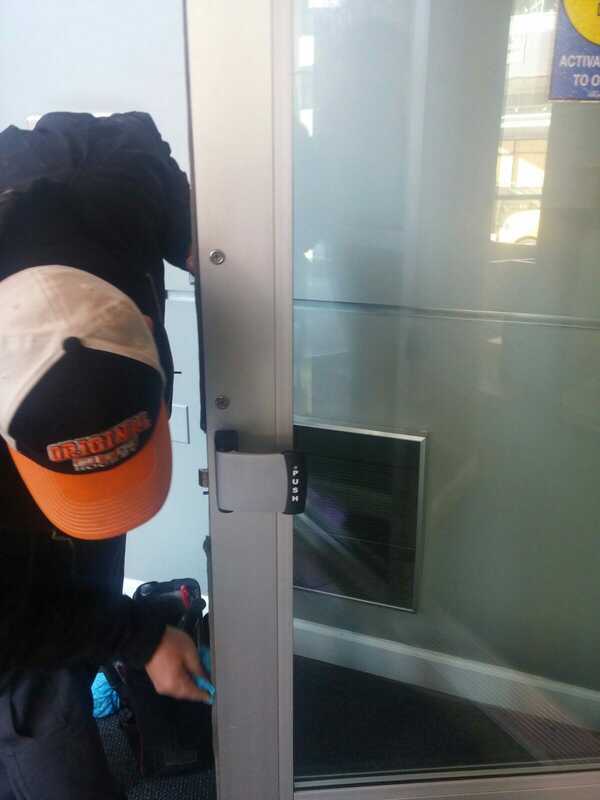 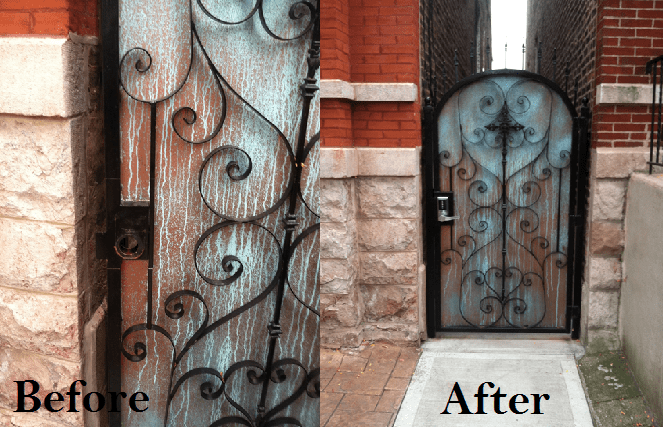 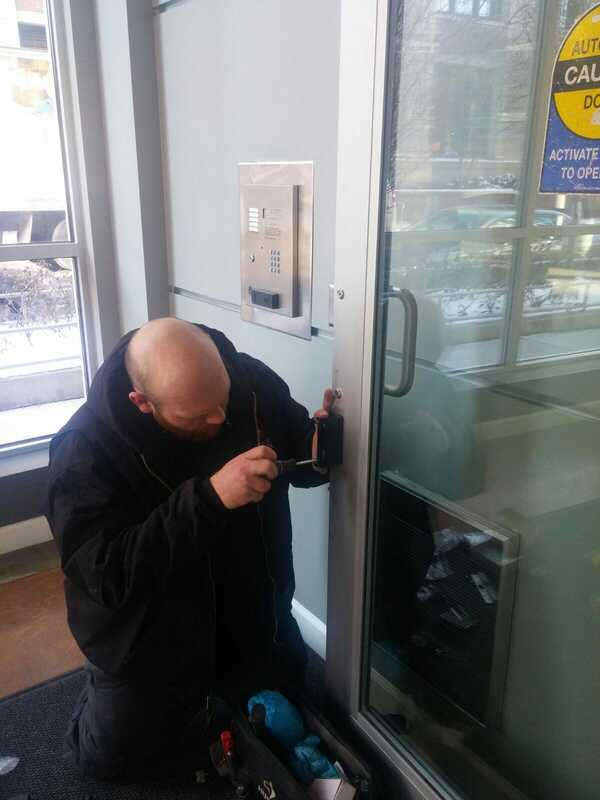 NONSTOP Locksmith, knows the importance of emergency and arriving at the job in a timely manner. 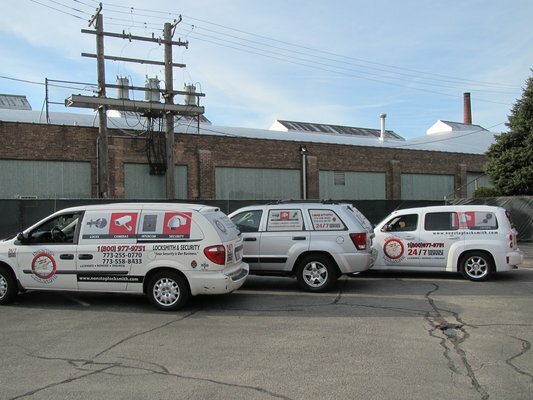 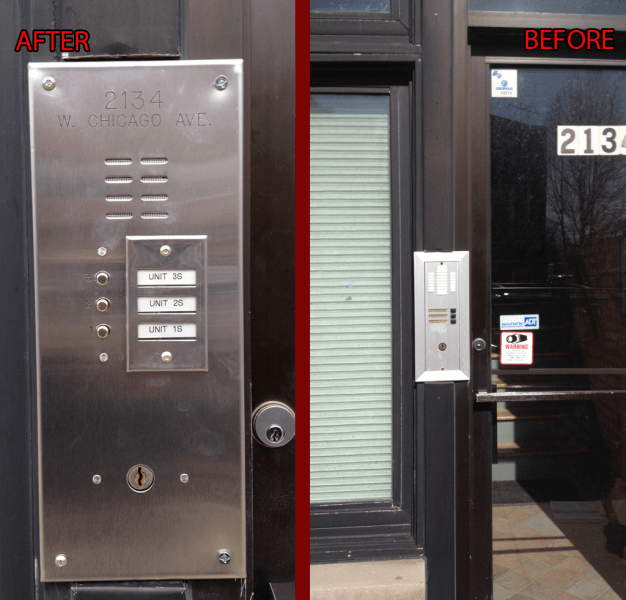 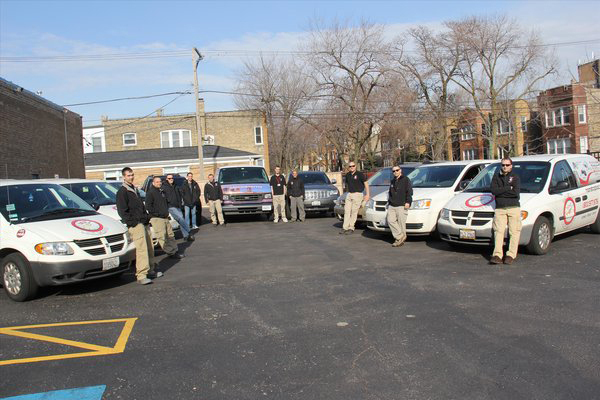 We have over 15+ vehicles to services all emergency locksmith services in Chicago, IL. 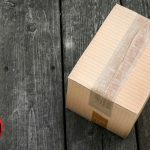 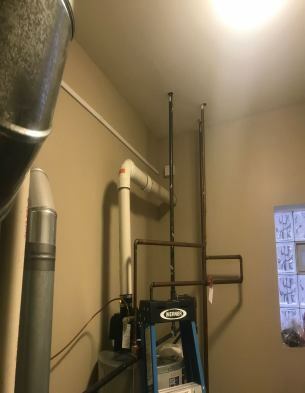 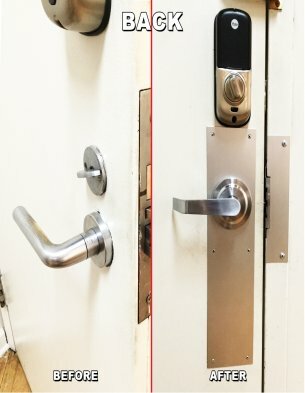 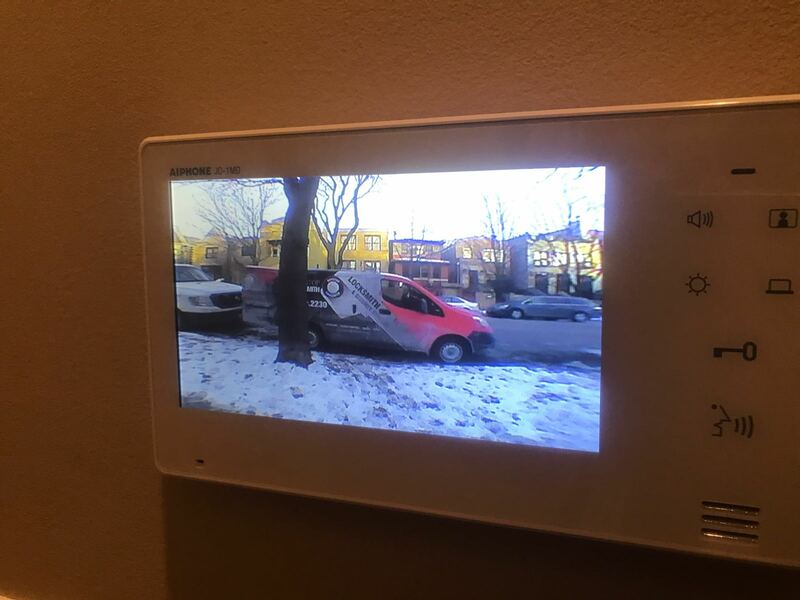 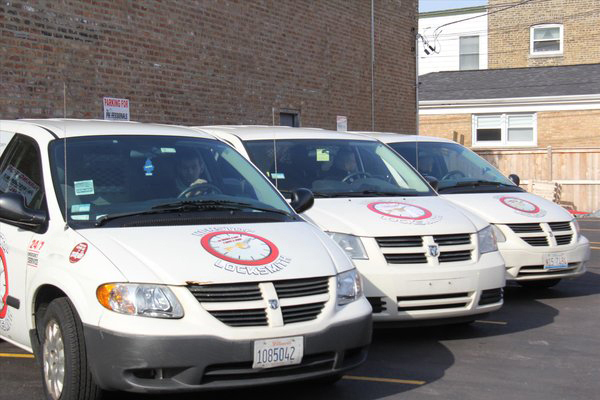 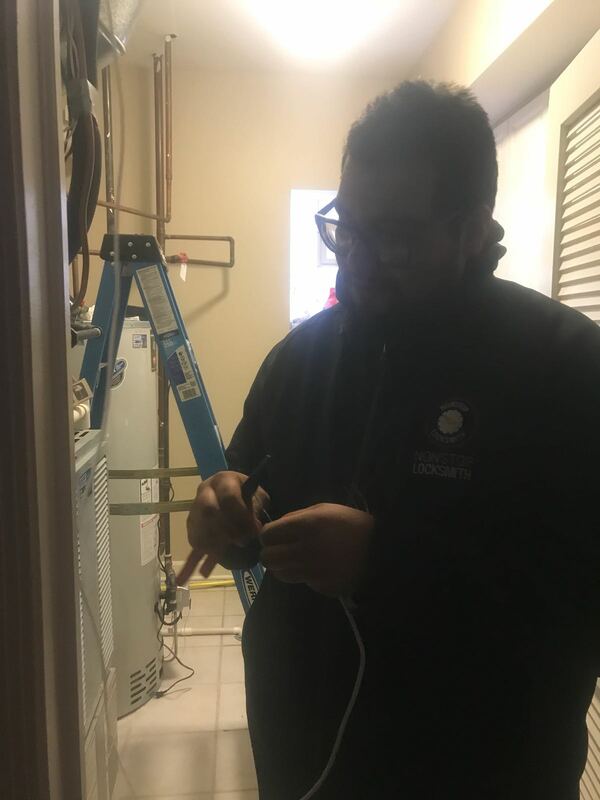 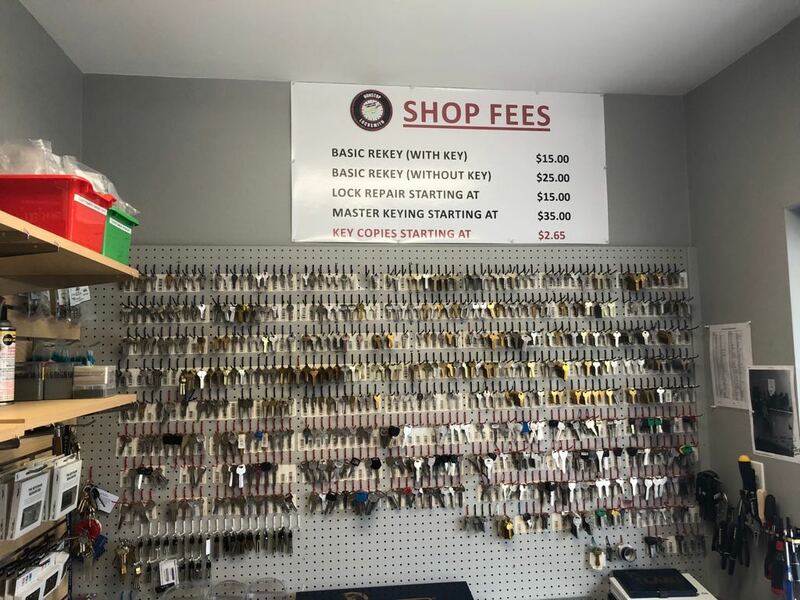 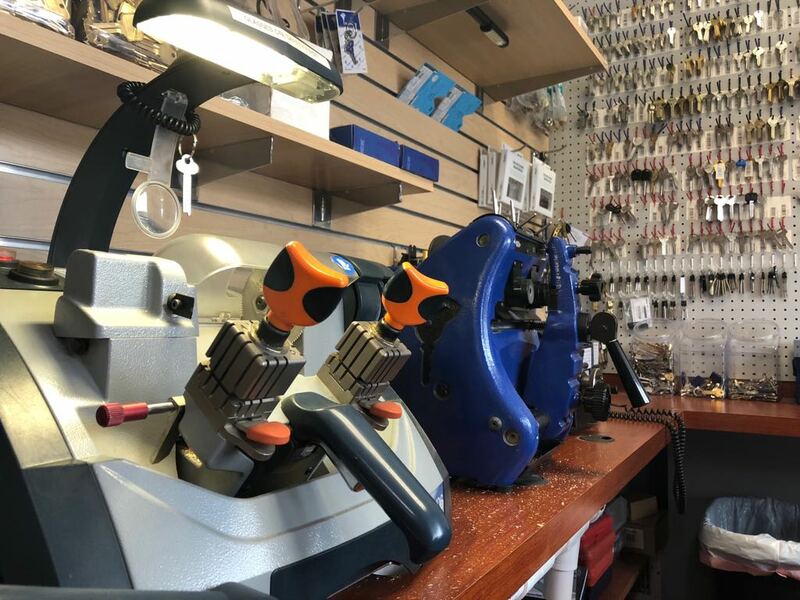 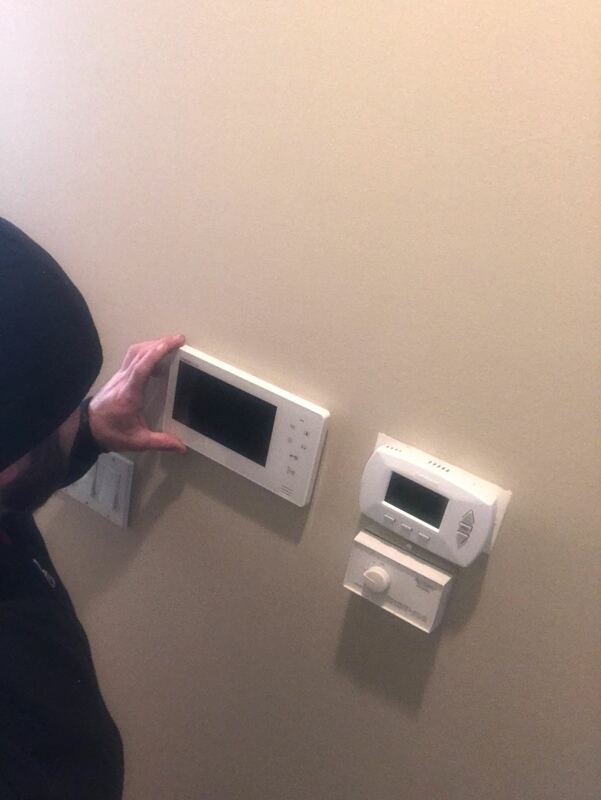 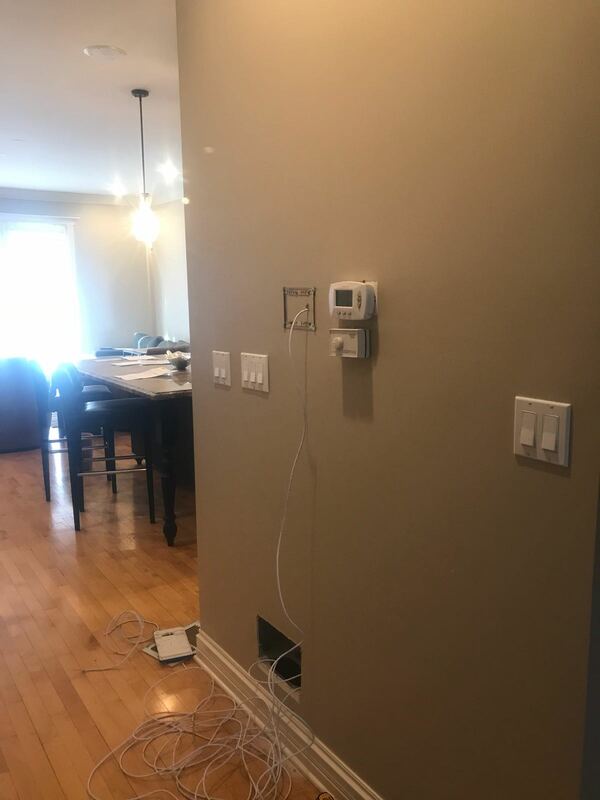 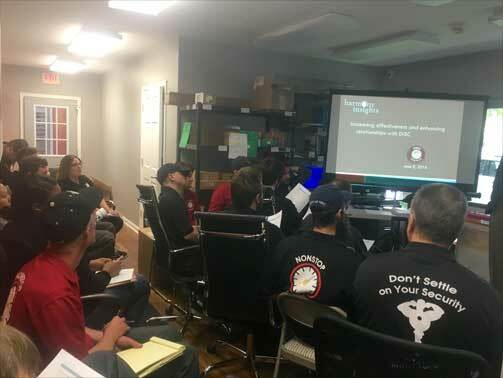 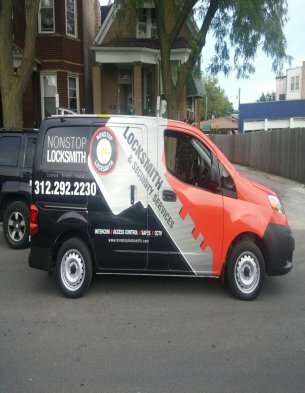 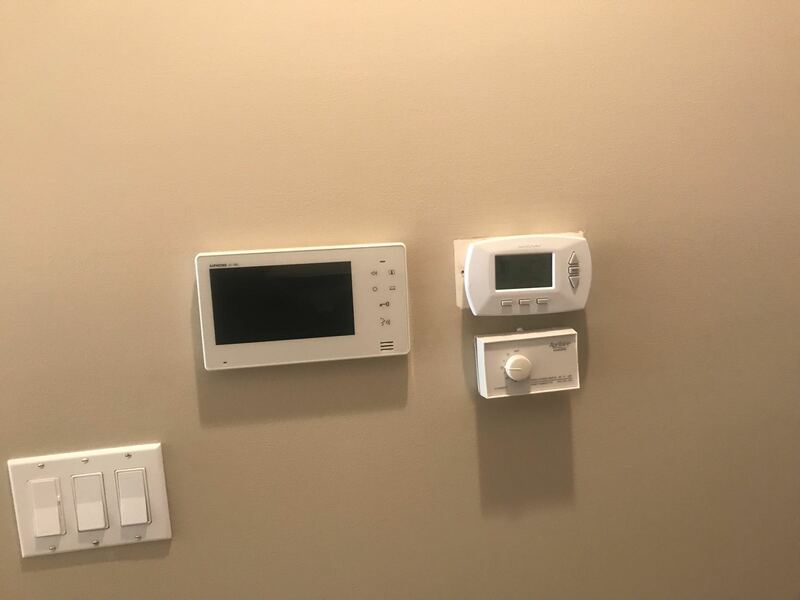 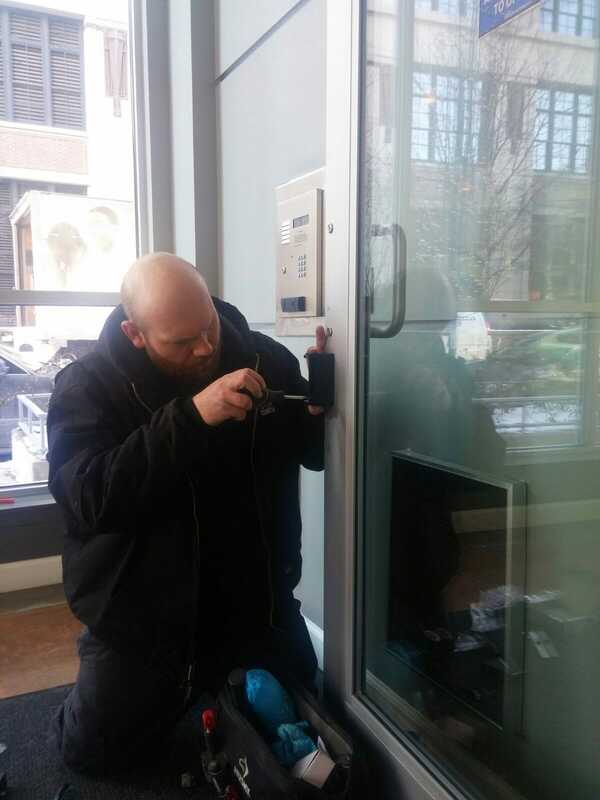 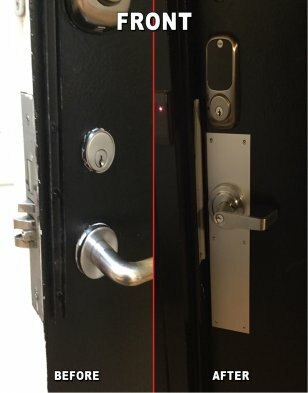 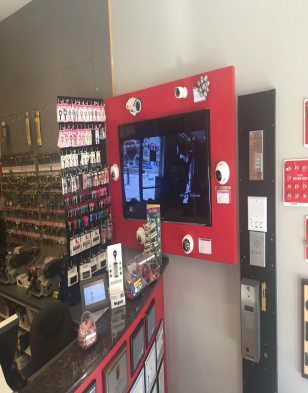 Our fleet of mobile locksmith service vans are well-equipped with the latest equipment allowing us to provide the most updated and professional services available in Chicago.